In this article, we’ll be looking at three vacuums. The Kenmore 81614. The Miele Classic C1. And, last but not least, the Dyson Big Ball. Each one of these vacuums is what’s known as a “canister vacuum.” A canister vacuum is far more mobile and lightweight than an upright vacuum, and the cleaning nozzle isn’t attached to the motorhead, but to a hose that links to the vacuum unit. For many people, canister vacuums are very useful, because of their mobility, and since they use a hose, most people find it easier to clean smaller spaces and crevices with them. In this article, we’ll be looking at these three vacuum models and their many features. With this information, you’ll be able to make the right choice for yourself. Right away, you’ll notice the Kenmore 81614 is quite a small canister vacuum. While it is slightly heavy – coming in at twenty-two pounds – it’s small and incredibly mobile. There are two-floor nozzles that allow you to clean just about any kind of surface. From hardwood flooring to the dense folds of an oriental rug, to give you an example. You can combine these nozzles with the Telescoping Wand, which acts as an extension for the nozzle, allowing you to reach dusty spots on your ceiling or your walls more easily. It also has a detachable handle, for reaching tighter spots or furniture. All of this is enhanced by the two-motor system – one motor powers the canister, while the other powers the nozzle; allowing for each individual element to be as powerful as it can be – and the HEPA filtration system. The HEPA filtration is especially notable if you suffer from asthma because this is the ideal filtration system for removing things like dust particles and powders, along with other very small particles. 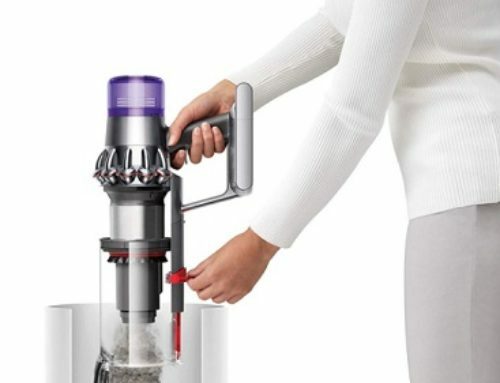 Overall, this is a simple canister vacuum that has excellent suction, an easy-to-use design, and a great filtration system. The Miele Classic C1 offers greater overall functionality than the Kenmore 81614. 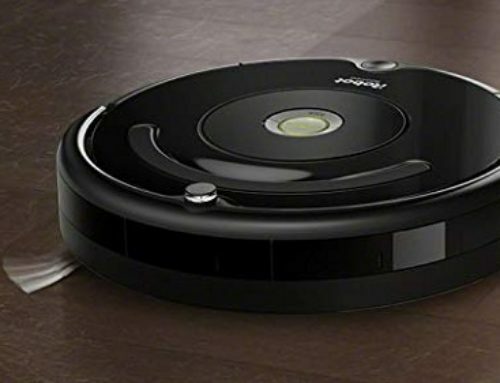 You have more options and more control over the canister vacuum, along with a stronger motor that lends itself to greater suction. Now, for the most part, this particular vacuum isn’t that different from the Kenmore 81614. With that being said, though, you have six-settings that you can choose from when it comes to the suction speed. This gives you greater control over the vacuum as a whole. When you combine this with the crevice tool, dusting brush, and upholstery tool, you have quite a bit of versatility, in terms of what you are cleaning and how fast you are doing it. With the Miele Classic C1, you have the AirClean filtration system, which was patented by Miele. The filters use charcoal to eradicate any strong odors or stenches, and the dustbag is designed in such a way as to ensure that nothing is able to spill out of the bag. This entire filtration system is also a HEPA type of filter. It’s similar to the filtration system found in the Kenmore 81614, but it works a lot better in getting rid of nasty odors. Here, we have probably the most elaborate canister vacuum on this list. The Dyson Big Ball has several exceptional features that must be noted. Using the carbon fiber turbine floor tool, you can easily remove things like dust from your floors and dirt from your carpet. This is due to the carbon fiber filaments that easily pick up dust particles and the nylon bristles which gather up dirt. You have a very high-capacity dustbin that can be emptied with just a single press of a button. 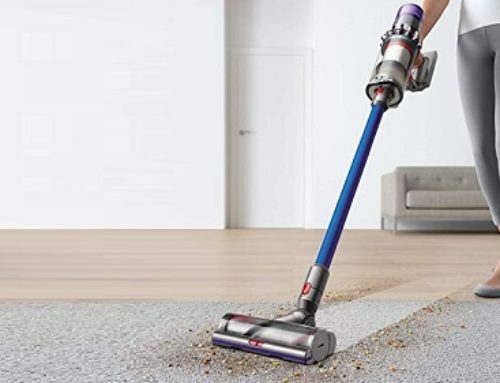 This is a staple of Dyson’s products, but it is a notable feature, and it allows you to clean the dustbin, and then start cleaning once more, in just one minute. Using two cyclones, this vacuum gathers up all kinds of dirt and debris, and then filters it out, with incredible power and swiftness. This, too, is a staple of Dyson’s products, but it is notable because it is done so well. As for the filtration, it has the standard HEPA system. If you have allergies or asthma, always look for a HEPA filtration system on your next vacuum cleaner. All of this is amazing as it is, but the Dyson Big Ball has a wonderful little feature known as “Self-Righting”. When the vacuum falls over, it simply picks itself up again, with no input on your part. Ultimately, the Dyson Big Ball is the most advanced and most well-made vacuum on this list. But, it is also rather expensive, and the Kenmore 81614 and Miele Classic C1, while very similar, are very effective at fulfilling their main function, which is that of vacuuming. If you want something that is the very best, go with the Dyson Big Ball. If you want something that simply works well, both the Kenmore 81614 and Miele Classic C1 are great choices.